Wet-n-Wild had two great days of fishing out of Stuart with Captains Rizzo and Reese and Mate Nick. 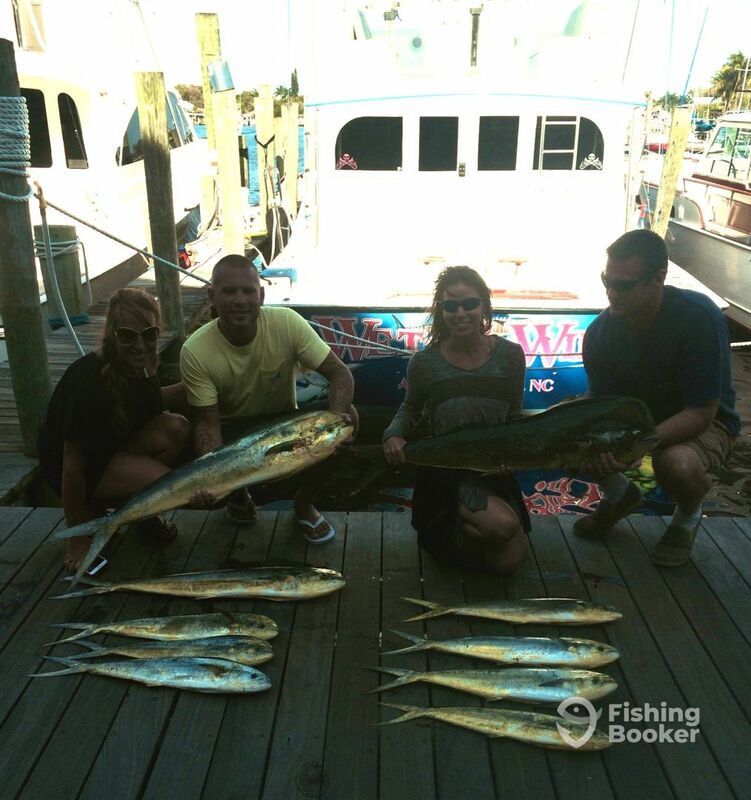 Saturday’s catch included ten Mahi’s, and one Bonita. On Sunday, there were two Gaffer’s for a total of ten Mahi. The charter had such a great experience that they re-booked for the 29th to do it again!